Want a view? If you like "retro" this one is for you! 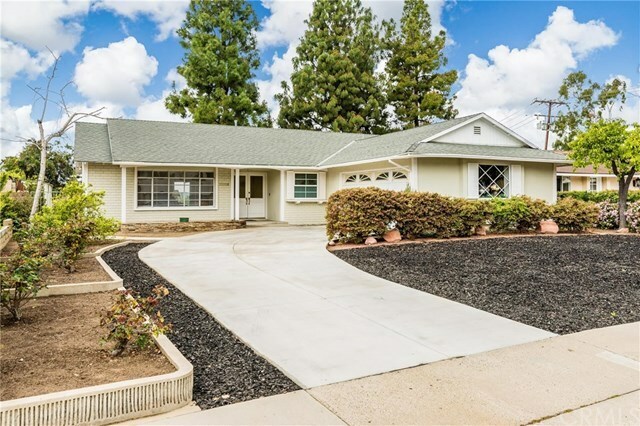 This may be mostly original but it is an immaculate and well maintained, 3 bedroom, 2 bath ranch style view home! So much potential with this great floor plan, inside laundry room has a door leading to backyard, 2 good sized secondary bedrooms, master with its own bath and two closets. Large yard with extra storage for your gardening equipment. Located in a neighborhood of larger homes and this is the lowest price home, Freeway close, nearby schools and shopping. No HOA or Mello Roos and a very low tax base. Take a look today!